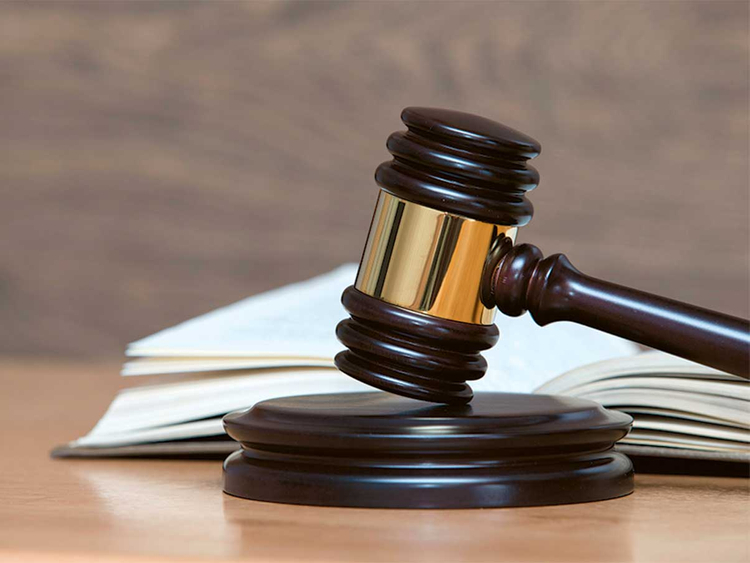 Dubai: A Dubai hotel accountant went on trial at Dubai Court of First Instance after he was accused of stealing Dh252,245 by forging reclaim forms of insurance for guests. The 33-year-old Filipino allegedly forged the forms by adding his credit card number to have the reclaimed amounts deposited into his card from November 2017 until July 2018. According to official records, the bank alerted the hotel which is located at Al Barsha area, via a letter informing them that all reclaimed amounts for a period of almost a year had been deposited into the same account. “They told the hotel that the guests’ deposits were transferred to the account of a credit card that belonged to the accountant,” a 39-year-old Egyptian manager from the hotel said. The hotel discovered that the accused had been replacing hotel guests’ credit card numbers with his own to add the deposit. Public Prosecution said that the original forms remained in the possession of the accused after he sent scanned copies to the bank ordering the transfer of cash. A written confession that the accused signed during an internal investigation at the bank was attached to his case file. When the accused was arrested by Dubai Police, he admitted to the forgery and to stealing the money. The next hearing has been scheduled for April 28.